Not since ""Schoolhouse Rock"" has someone so successfully combined pop music, education and fun! Rich, Scott, Dave and Smitty star in this 40-minute collection of MTV-style music videos and live concert performances. 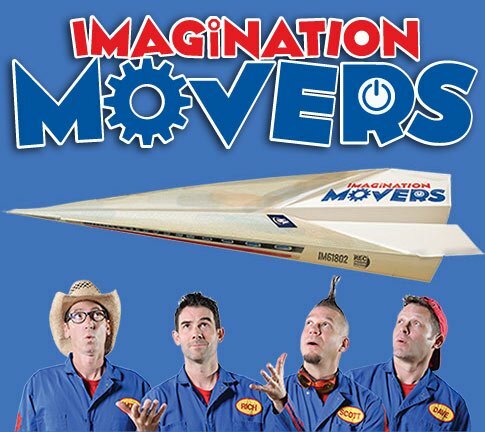 The Movers sing, dance, hop, clap and rap their way through ""Clean My Room,"" ""I Want My Mommy,"" ""Playing Catch,"" ""Please and Thank You"" and 11 other Movers hits. The Movers original ""grass roots"" DVD. * Compatible in all regions.